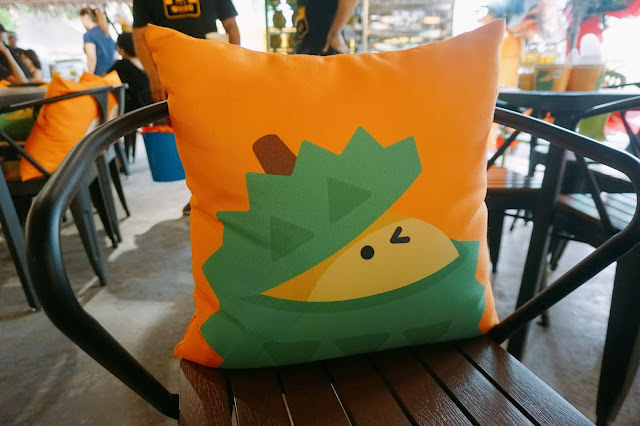 Any Durian lover out here? DurianBB Park has made their way here at KL town here. I can't believe is a short journey walk from my office too. I am a big fan of Durian and of course, will never miss out this Durian BB Park where I can enjoy and eat Durian non stop too! This DurianBB Park interior is decorated with all these cute mascots of durian which I find it super cute! 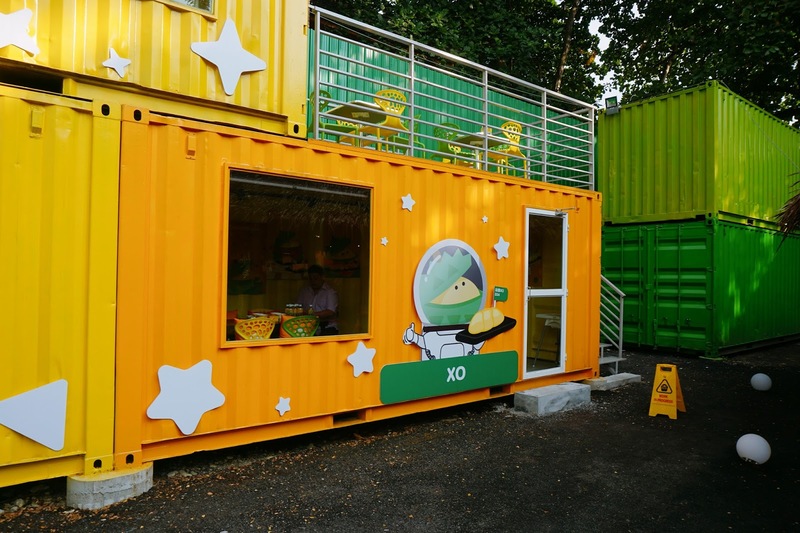 The interior is full of Green and Yellow color design just like a durian. 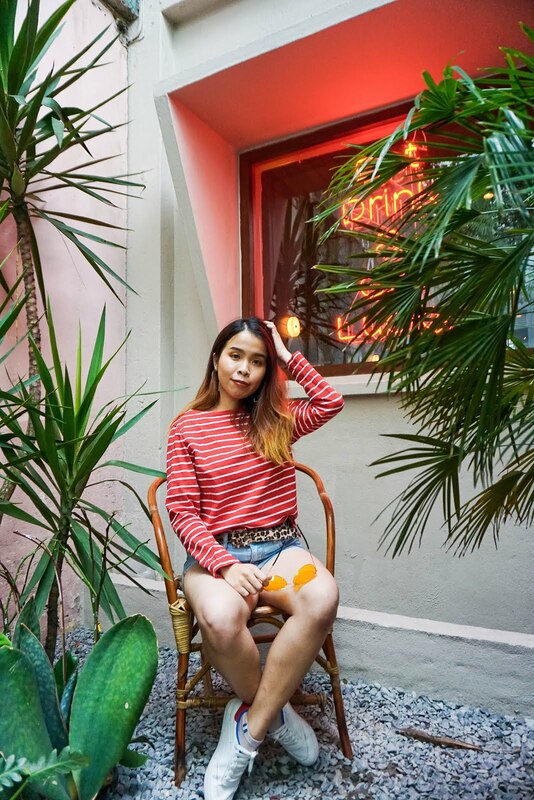 Inside sitting is especially for VIPs or tourist who prefer to enjoy durian in a private or aircond area. 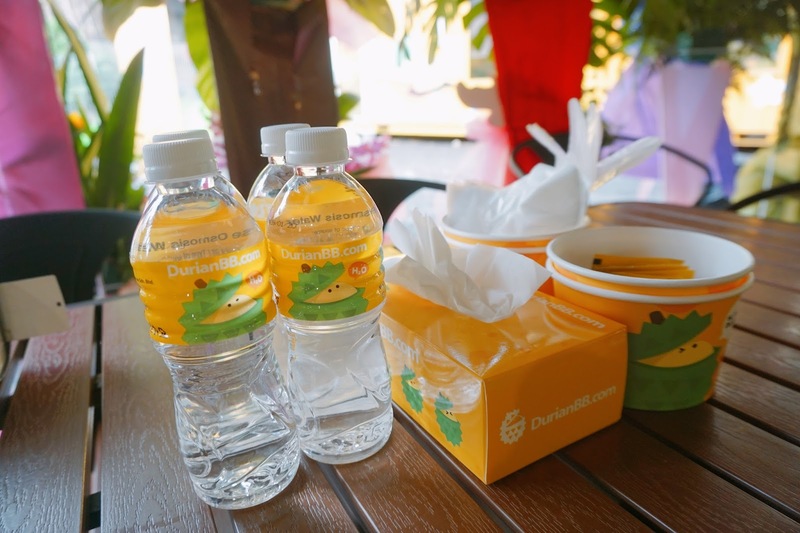 Before enjoying their durian, each of the tables is prepared with water bottles, gloves, tissues and few empty bowls for rubbish purposes. Super thoughtful of them preparing and you no need to worry about getting dirty or thirsty while enjoying their durians. 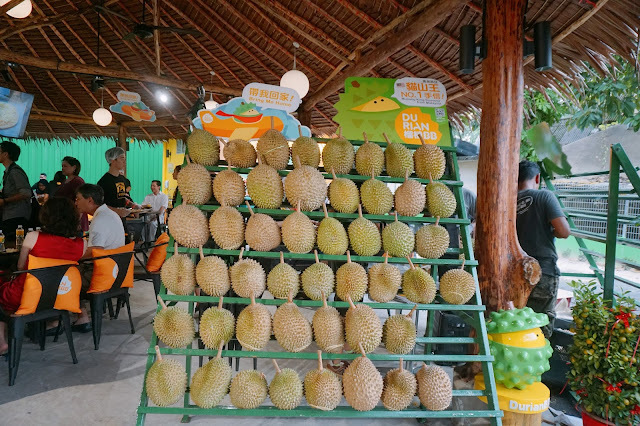 While we are here, we are served with their durian platter with a total of 5 different flavors of Durians. I am really excited to try all of these 5 flavors! 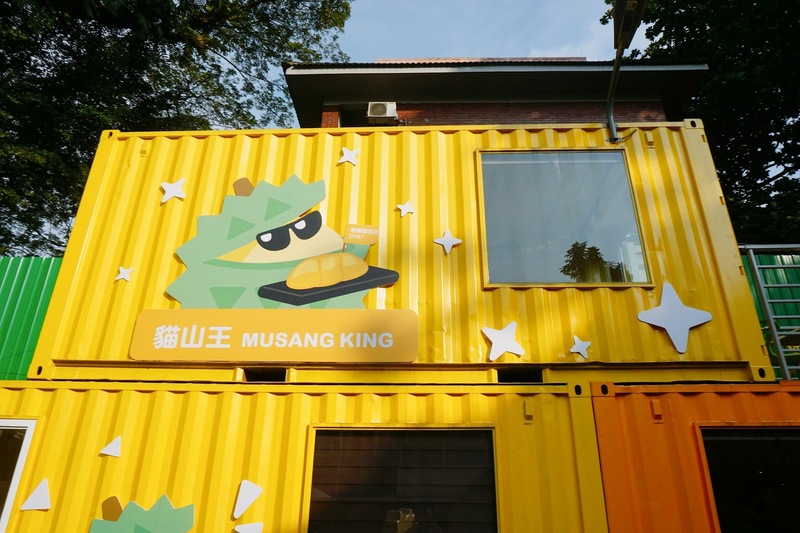 It is recommended to try from the right to the left as the taste of the durian will getting stronger and stronger to the left. 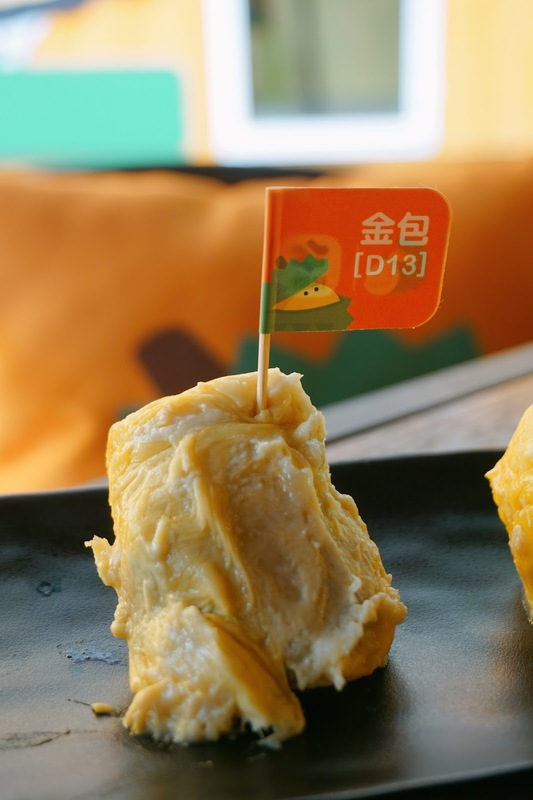 To prevent of mixing up taste, they specially organise and put a special flag on the durian for you to recognise easy! For the first one on the right, will be something not too strong. 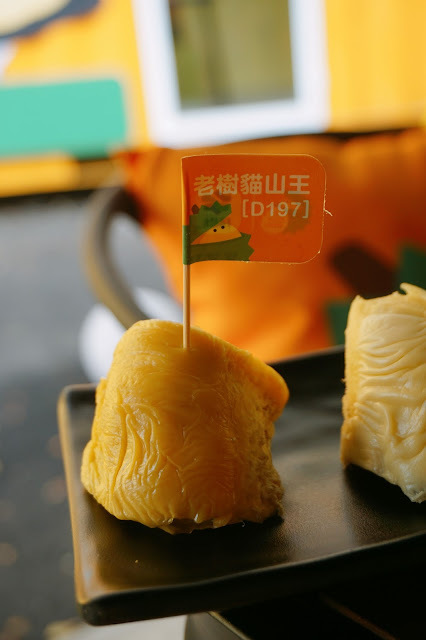 But it has a great taste of durian flesh. For those who doesn't like strong durian flavor, this might be up to your liking. Second one from the right, the color is more vibrant and so is the taste! Not my favorite because the taste which is not my type. 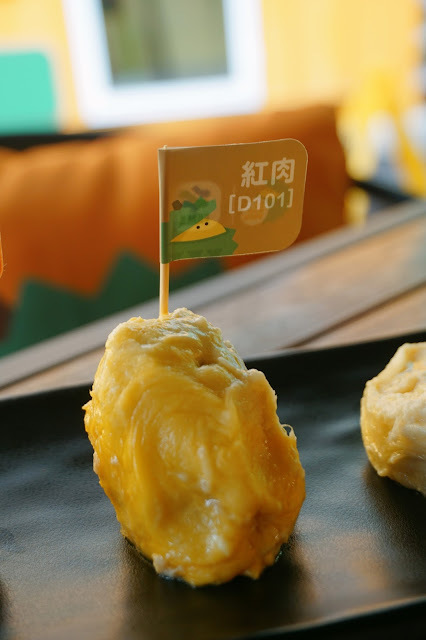 Slightly bittery durian taste, perfect for elder because mostly prefer durian to taste a bit bitter than rich flavor. A really strong XO durian flavor. 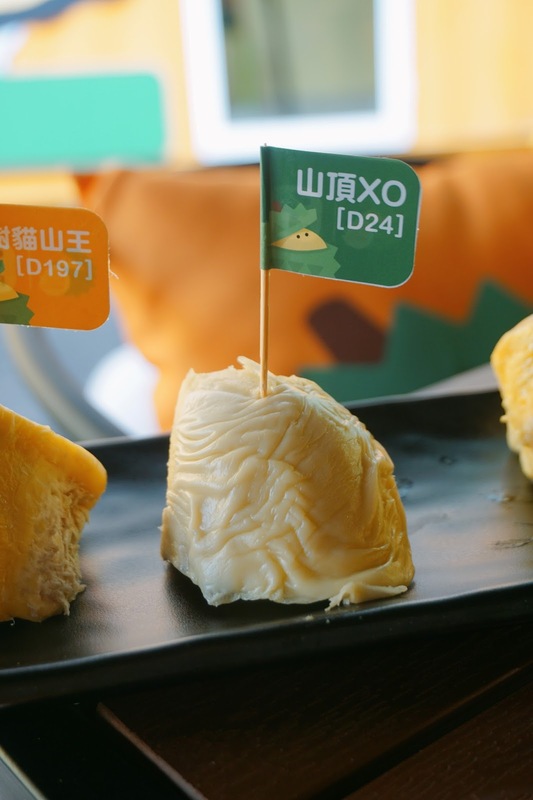 Bittery and Durian taste! Great for those who likr XO or stronger bitter taste. 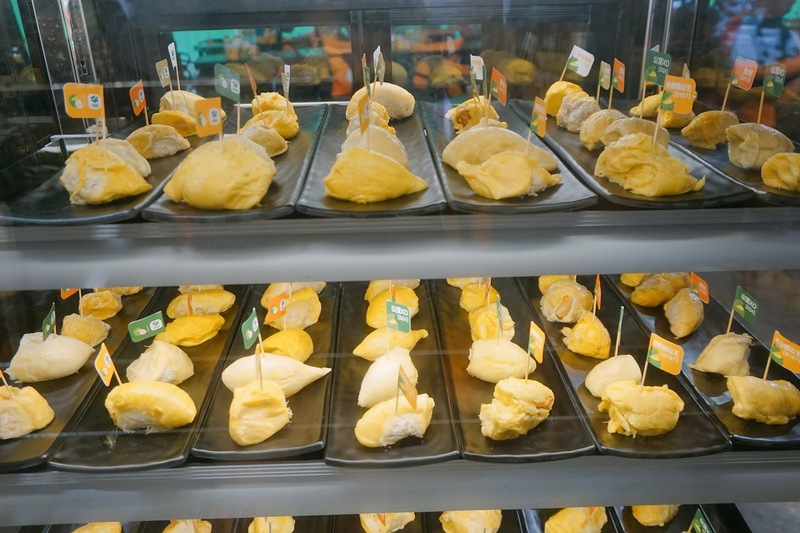 One of our famous durian in Malaysia. 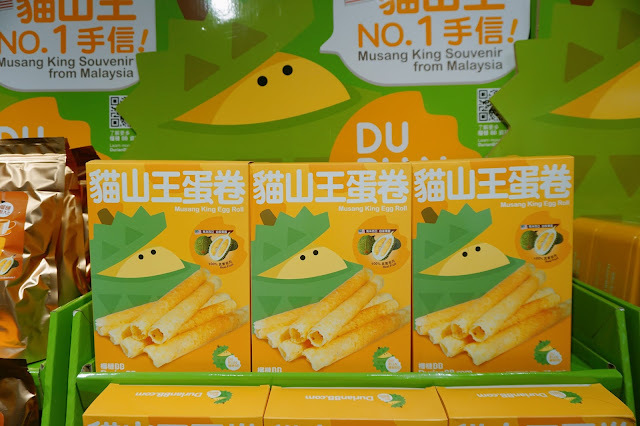 Also my favorite among these 5 flavors of durians. It was so rich and taste heavenly too. Not only the durian itself is yummy and delicious! They have really cute merchandise such as the pillow and mascots. 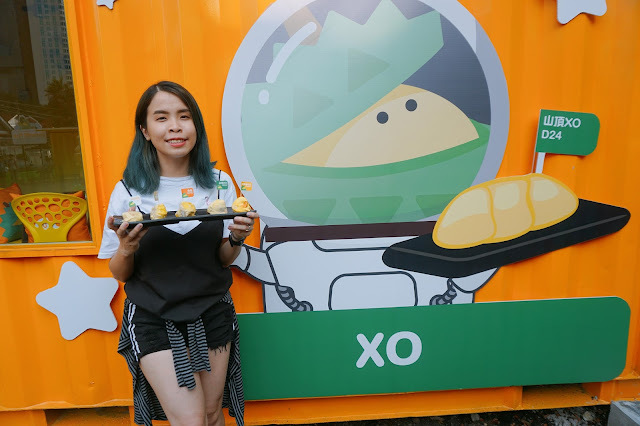 The cartoon of the durian is too cute to resist! Not only that you can taste their durian. You can also bought some of their durian snack, such as durian egg roll and durian dodol too! Each of the plate is just RM39. 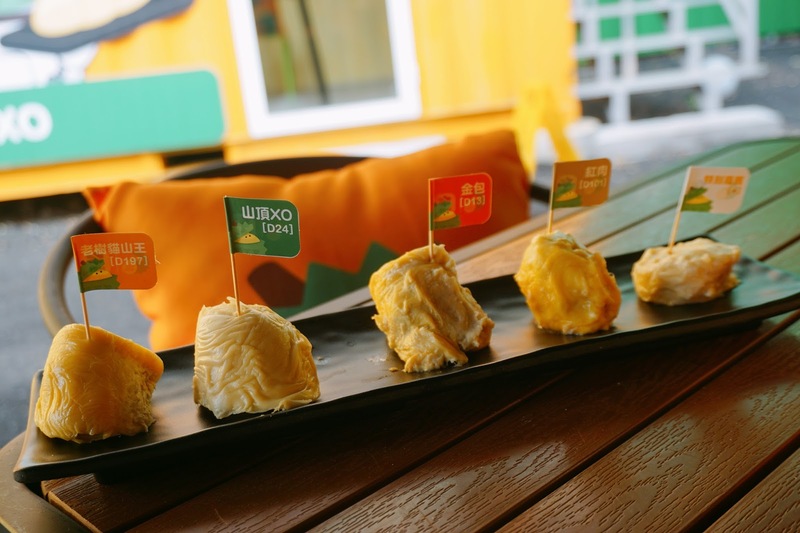 With this price you can taste 5 different taste of durian. 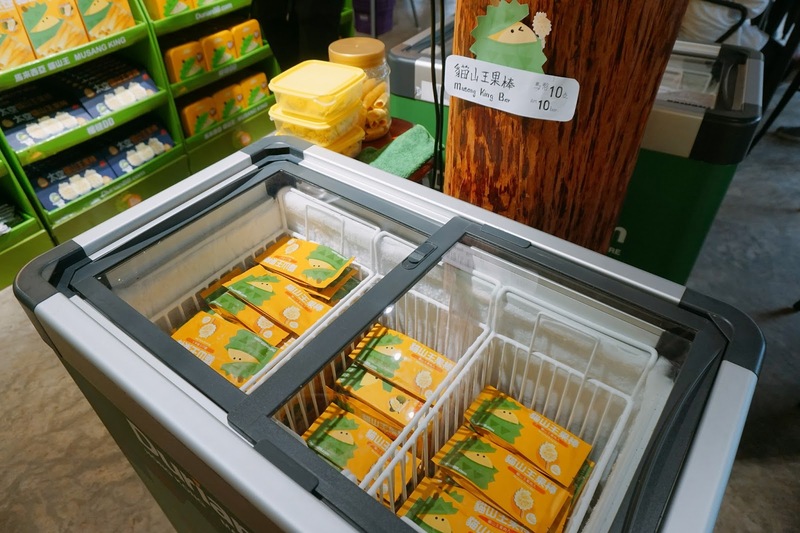 Try to taste the durian in their chiller! 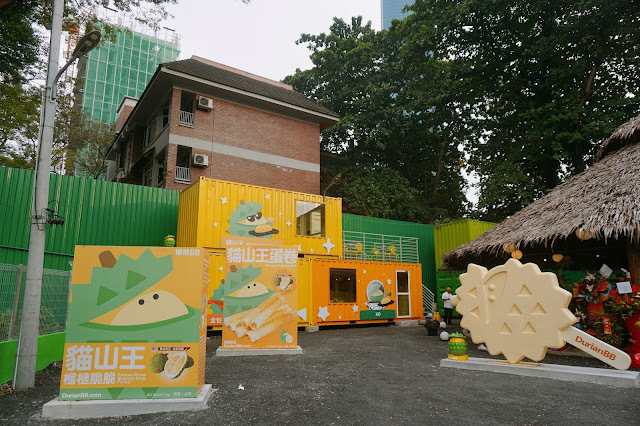 I love to taste it in chill, where you can enjoy cool and yummy durian. 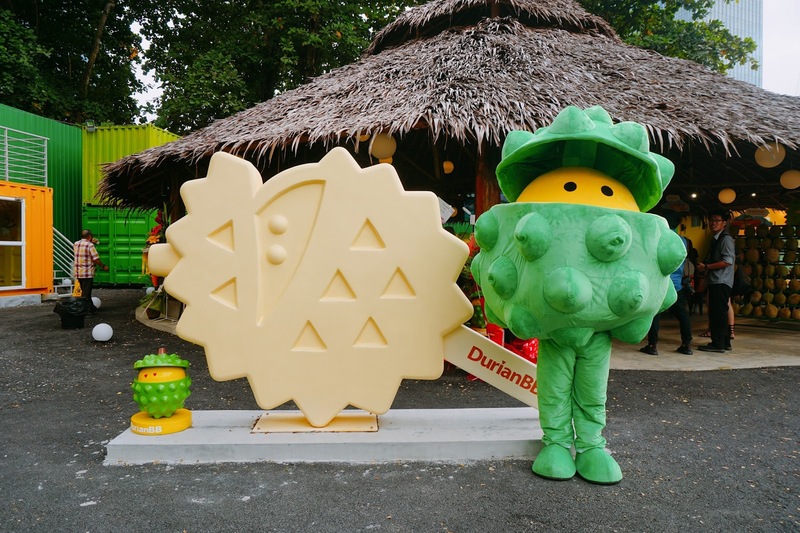 More durians welcome us at the door of Durian BB Park! 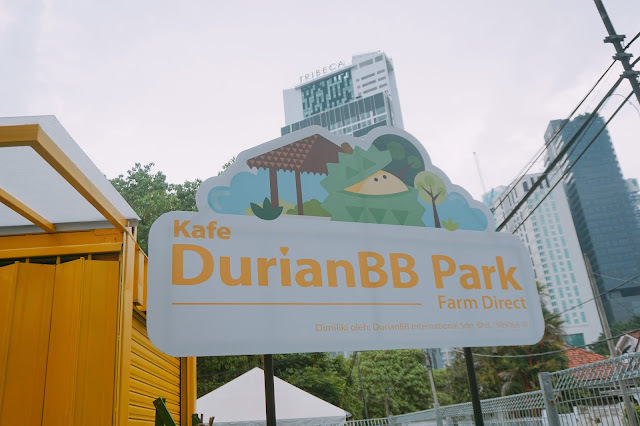 Do check out this big board and you will be able to located where's DurianBB Park at. 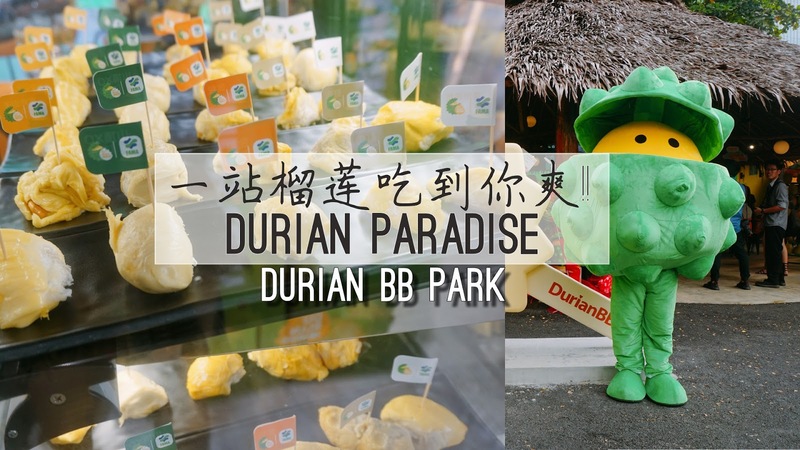 Do remember to check out this Durian Paradise at DurianBB Park. 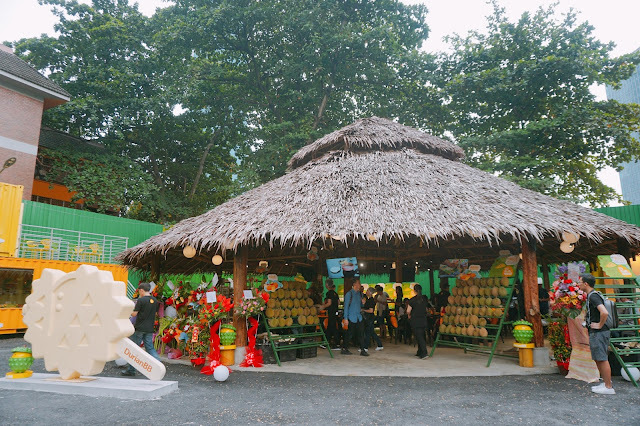 Where you can taste all our Local Durian Taste in just one place! 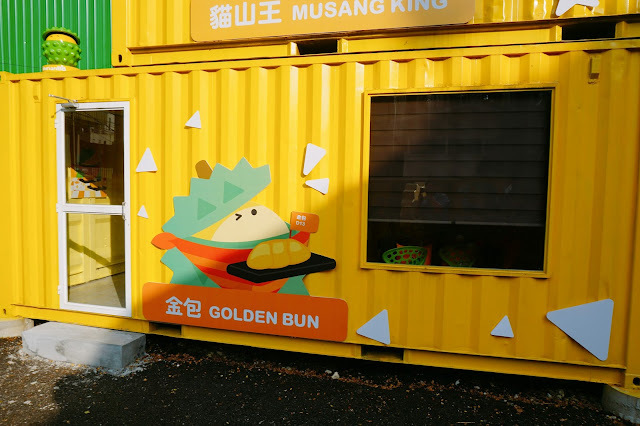 i should take a day, come here eat for whole day! 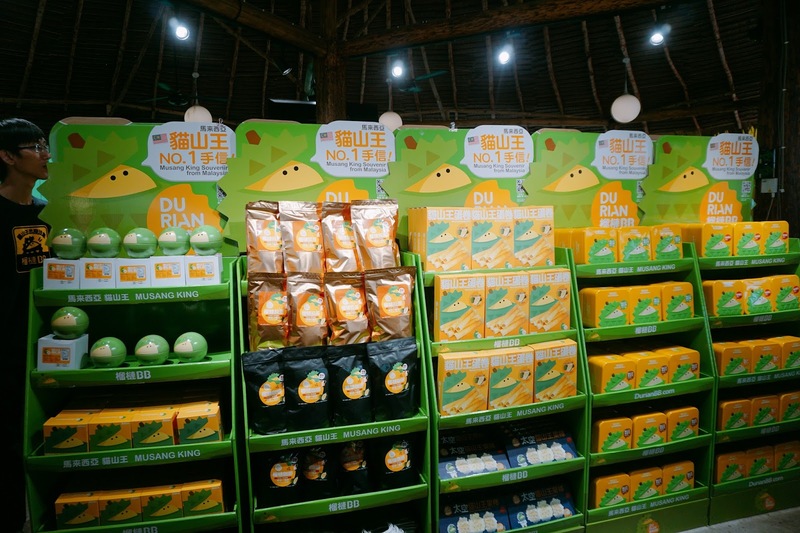 Can't believe there are so many different species of durian fruits. 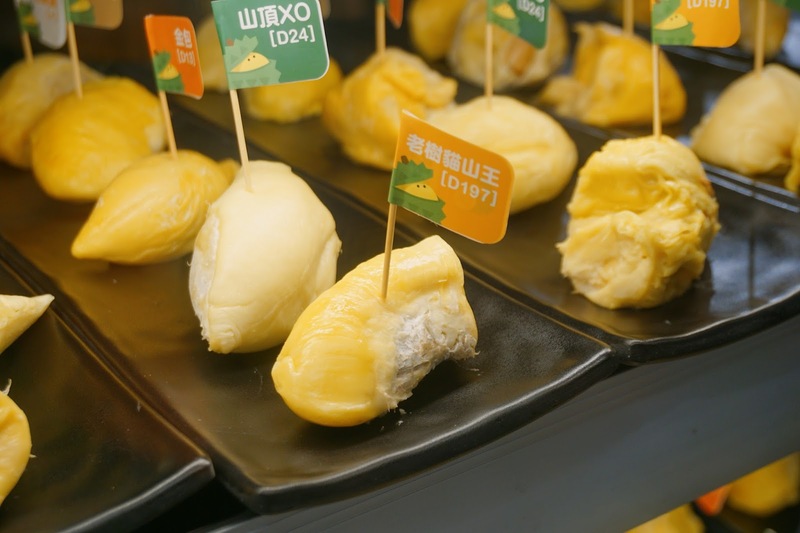 I love to eat durian but not crazy over it, therefore, I only have tried that few common species. Would love to come and eat more and compare the tastes. Yes it was a great place tho!! Plan a visit to there one day!!! 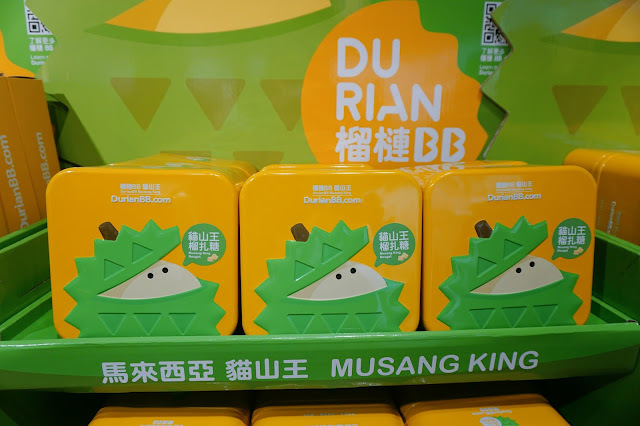 Omg durian my favorite food too. I wish can eat all type of durian there. 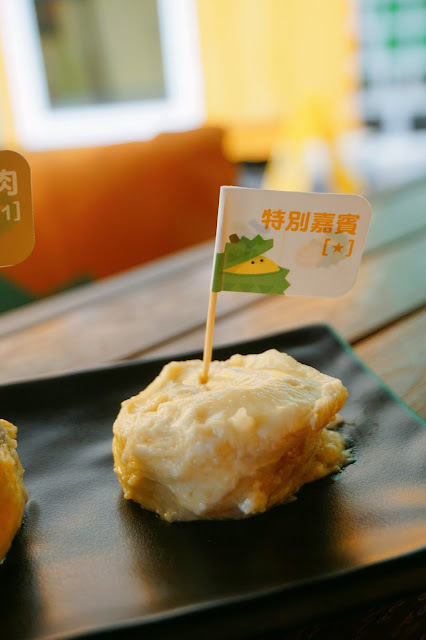 Omg i think your city is the sole city that has a Durian party and durian cafe. Geez this is fun and delicious, and a good way to promote the king of fruits!